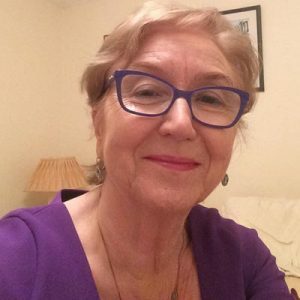 If there was a moment that stopped the Irish nation last year it was when the late Emma Mhic Mhathuna recounted on Morning Ireland sitting her young children down and telling them about her cervical cancer diagnosis, writes Eimear Caslin. Her story was heart breaking but it encouraged many other women to share their stories and to advocate for change and support. In recent years, there have been growing demands for access to new medicines across a range of therapy areas, most recently in the areas of cystic fibrosis and spinal muscular atrophy. The voice of the patient is now, quite rightly, a key pillar in the delivery of healthcare. This is recognised in the new governance structure surrounding the Board of the HSE. It is noteworthy that in appointing three patient advocates to the new Board, the Government is attempting to fulfil a key recommendation in the Scally report, which says that patient concerns should be at the heart of key decisions taken. That is an aspiration to which we in GSK aspire and we are very mindful about how we go about this. Increasingly, patient advocacy is focusing on access to clinical trials and new medicines. Traditionally, patient representative groups advocated for better support services and in many instances delivered services themselves. Increasingly, patient advocacy is focusing on access to clinical trials and new medicines. Writing in the Irish Times last week the CEO of Cystic Fibrosis Ireland spoke about the politicisation of advocacy and the need to appeal directly to politicians in Leinster House. He said that in the absence of a badly needed service or medicine they have little choice but to mount public campaigns. Patient representative group are crucial stakeholders for GSK. Our engagement with patient organisations helps us to better understand the needs of patients and their illnesses, which in turn helps to guide our R&D, as well as our policies. At the same time, we hope that our support can help them represent the voice of the patient in the healthcare policy environment. It is critical that any pharma support for patient groups ensures that there are no blurred lines and that any support is independent and not based on commercial interest. There are various industry governance codes that lay down strict rules in terms of how healthcare companies should interact with patient associations and healthcare professionals. At GSK, we take these responsibilities very seriously to ensure that there are no actual, or perceived, conflicts of interest. We maintain strict funding and governance procedures, ensuring that we will not provide any more than 25% of the total funding received by a patient organisation during any calendar year. By limiting our support in this manner, we aim to minimise the risk of an organisation becoming reliant on GSK for support, and thereby reduce the potential for conflicts of interest. We work with patient groups in an open and transparent, arm’s-length and independent manner. We believe patient organisations should be able to operate in a fully autonomous manner, supported by their guiding principles and values. Our grants to patient groups are disclosed on an annual basis where we publish all support both financial and non-financial. Remembering the brave advocates both past and present, we should always keep patients at the heart of what we do. This is the responsibility of us all, whether that is in bringing innovation to treat and prevent illness or in creating the environment where ultimately patients can get the benefit from timely access to medical care. 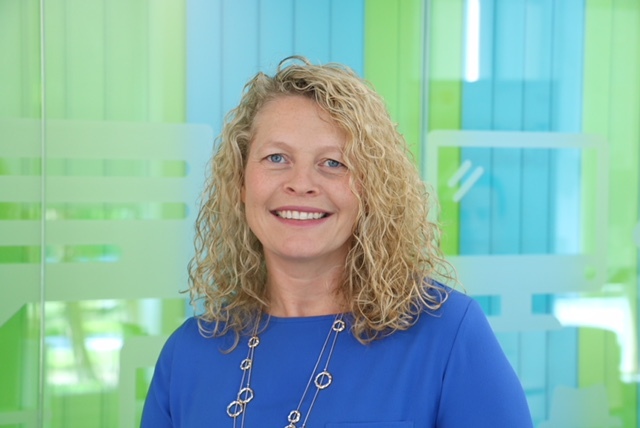 Eimear Caslin is General Manager, GSK Ireland.